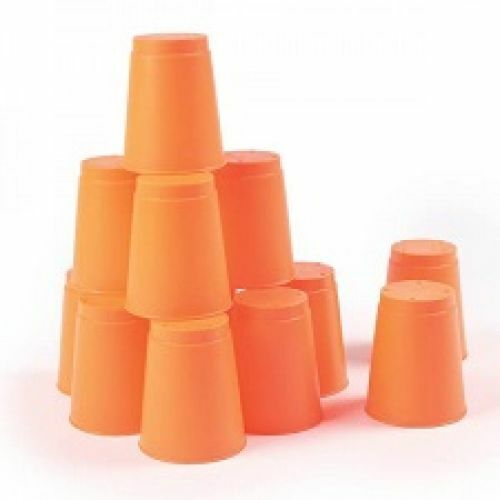 How fast can you stack? 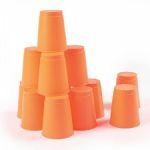 Give your hands a workout with Stacking Cups. 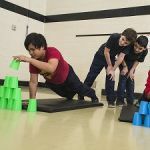 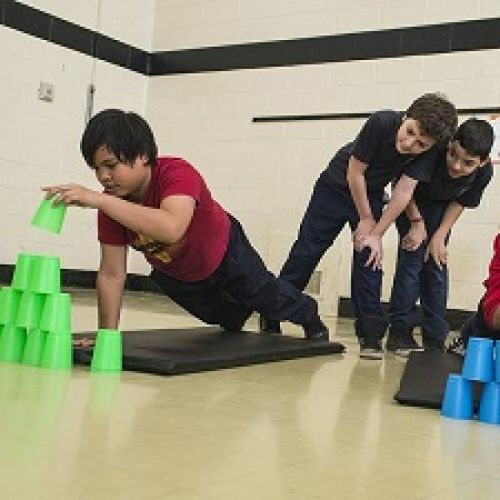 A brilliant test of fitness, agility and concentration, the aim is to stack a pyramid of six cups and then dismantle them in the quickest time possible. 3.75" H. Set of 12. 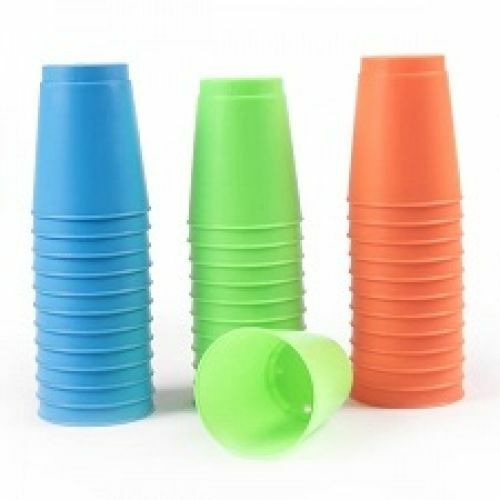 Available in 3 bright colours.